Why schedule your exam and cleaning today? The basic dental appointment is the most necessary steps in taking care of oral health: This is the bi-annual exam and cleaning. 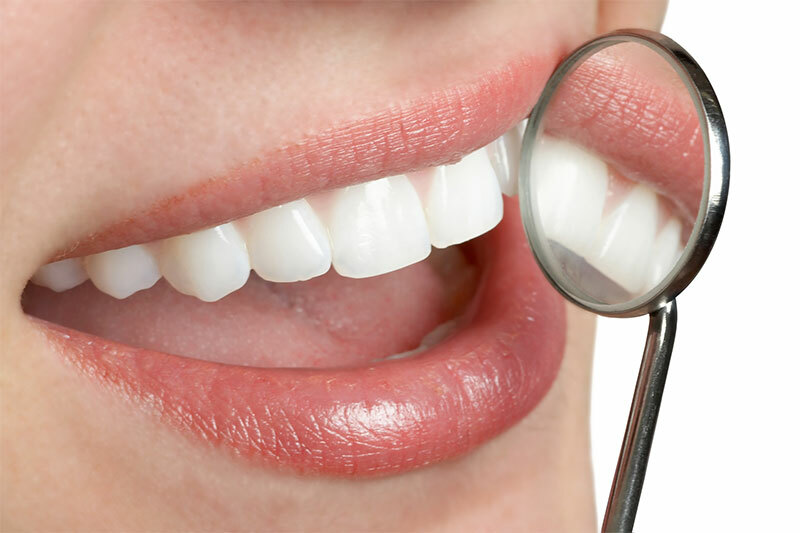 Routine exams and cleanings are not only good for oral health but also any abnormality like oral cancer could be diagnosed.. Keeping up with these appointments is important in maintaining oral health and preventing and diagnosing diseases and decays. If you want to hear nice words from your doctor such as: you are in a good health and go home cancer free, please make your appointment now. 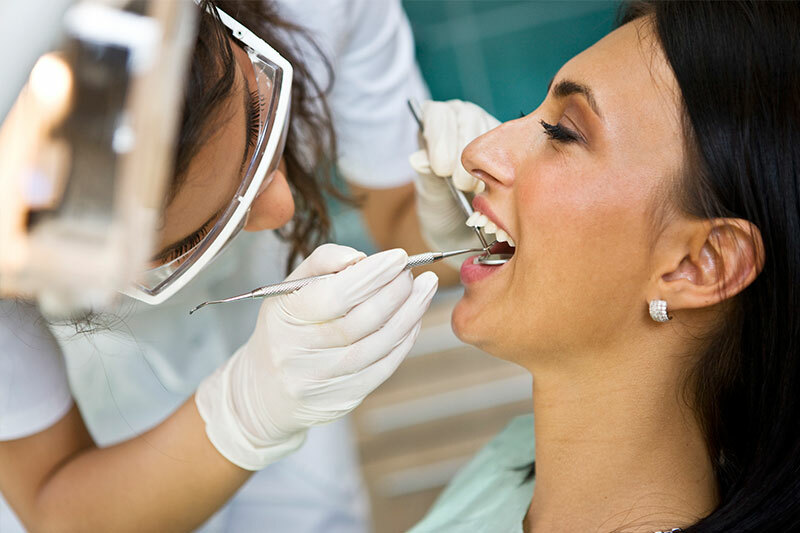 Routine dental exams are generally quick and easy. You’ll likely be in and out of the office within 45 minutes to an hour long. The exam is including Checking your Teeth and soft Tissue in your mouth. Doctor needs taking full mouth X-Ray to finish the examination. The cleaning portion of the exam is more effective than any toothbrush. Following the removal of plaque and tartar, your dentist will conduct the deepest clean possible, using a high-powered electric brush. Your dentist will then floss your teeth for you and will finish off the session with a fluoride treatment that protects teeth against cavities for months on end. 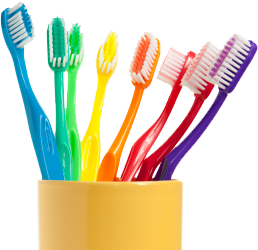 You will leave the dentist’s office not only looking sharp but also feeling fresh.